Sony released a roster of their upcoming film projects this week, and it includes Jumanji for a Christmas release in 2016. Jufuckingmanji. Icon of childhoods. Benchmark of elaborate storylines. FEATURES ROBIN WILLIAMS. This is one of those movies that don't need a reboot—and "the internet seems to agree." 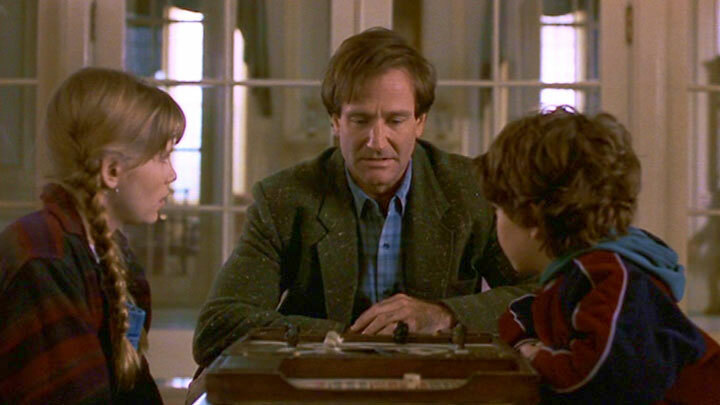 So who's the idiot who decided to reboot #Jumanji? HOLD UP. Sony is releasing a #Jumanji remake??? WHY?!?!?! The Robin Williams version is still great... Hollywood, get some new ideas! Anyway, there aren't enough NOPEs in the world to quantify the feelings around this remake. Hopefully they'll stay away from Mrs. Doubtfire?